Does Gout Scare The HELL Out Of You? Change That! 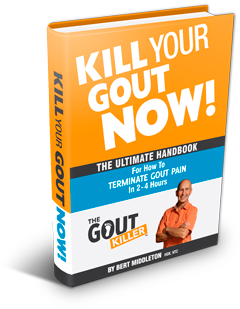 Be a gout KILLER! Yeah, I know…me too. Halloween is almost here and that’s the start of gout season. Lot’s of people will be asking, what is gout?…but for you and me, it’s more like, how do I hide from gout?! 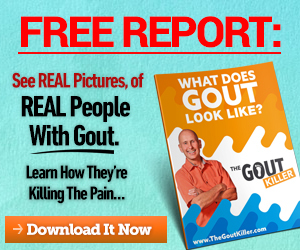 Does Gout Scare You… Physically? Come on, you and I both know it does. The interesting thing about the physical pain of gout, is that it’s pretty much impossible to describe it or relate what if feels like to someone who has never had it. Once you’ve had it, it’s like being initiated into some sort of exclusive club — when you talk to someone who’s had gout, you have this weird, twisted kind of bond. But are you afraid of gout pain? Does it scare you to think it’s going to hurt like so bad like that again? The relentless, burning pain like for your foot is being crushed in a vice from the inside out? Sure it does. I’m right there with you…I never want to feel that again! 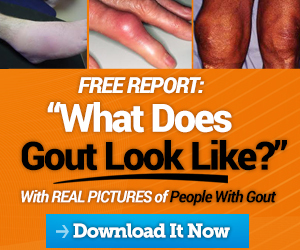 Does Gout Scare You… Emotionally? The funny thing about gout (haha) is how it messes with your mind. 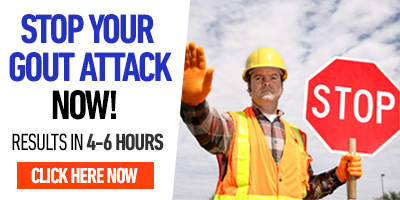 Like all the stress that comes from not being able to work and take care of your family. Like how the constant throbbing pain emotionally wears away at your self esteem and your positive mental outlook on life — for men, it makes you feel weak (because you are at the moment) and there is a primal part of the brain that reminds you that you are now prey. After a few days, a week, or even a month…full on, out and out depression can kick in and if you’re not careful, you can mentally head down the wrong path to dangerous places. I have stories of how bad it can get, to the point that you lose everything; your job, your house, your family, and finally your life. 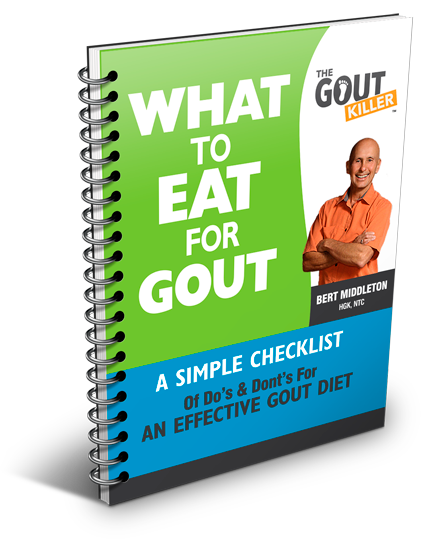 There is a lot more to gout that just the physical pain. Does Gout Scare You… Financially? You’re not alone. The high cost of gout can be staggering. From the cost of doctors visits and trips to the emergency room, to loss of income due to missed work or income opportunities, to all the expense you go through to eat well, supplement properly, and manage a healthy lifestyle to successfully prevent gout – gout DOES scare you! 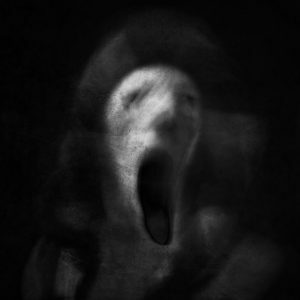 It scares the HELL out of you! 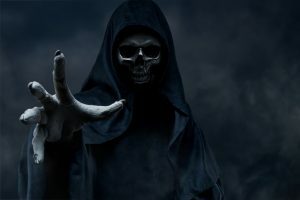 Some people are more afraid of the financial ramifications of gout than they are the physical pain! 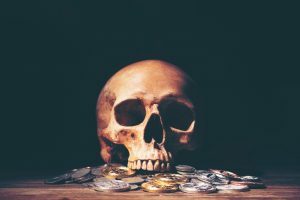 But it doesn’t have to be as financially draining as it can be – if you keep to a clean, simple life and use common sense, gout doesn’t need to scare you physically, mentally, or financially. ☆ Remember: Gout Is Optional…don’t let it scare you! I’m so glad I found you online. I was having trouble with my hands always being cold. Went to the doctor. I guess he was checking for arthritis. My UA was 7.9 and he put me on 300mg of Allopurinal and told me not to eat seafood. I never felt good on it. A month passed and I started getting a rash all over my body. He told me to stop the medication. My UA went down to 4.4 on the medication. I have been very careful about my eating. Trying to drinks lots of water. Exercising everyday. I’ve lost about 13lbs. so far. I don’t have an ugly toe picture to send you…but did have some twinges now and then. I had dropped something on my foot months ago and just thought I injured something. Boy was I wrong! Not having any trouble now (knock on wood). Just scared and concerned about that high UA level. Do to go back to the Dr. on Dec. 10 for blood work. Thanks again for being there and helping others. You have so much helpful information. I am trying to apply it to my life. Feeling better already.